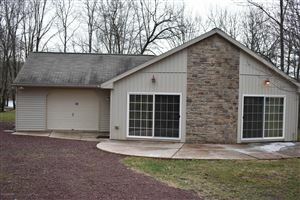 Towamensing Trails is a private residential lake community located conveniently off of Rte 903 in Albrightsville, PA. 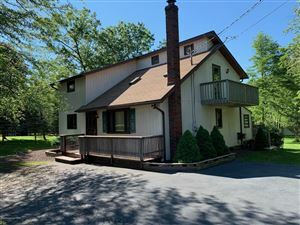 This wooded and rustic community offers homeowners one 190 Acre Lake Towamensing, private pool, beach, tennis, basketball and volleyball courts, Ball Field and Playground. Towamensing Trails also sports a Lounge / Restaurant right in the community. It is open to all Towamensing Property Owners, their family and guests. You Must Join The Lounge.